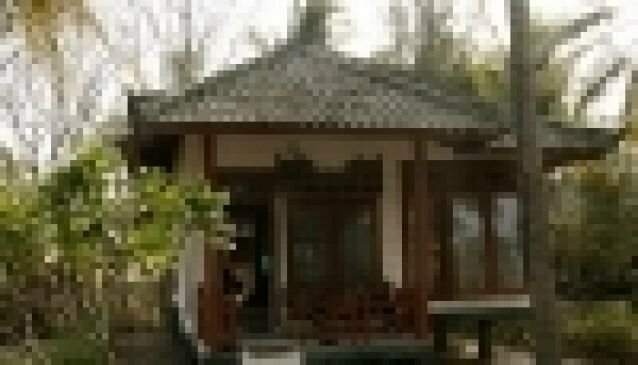 Kontiki Bungalows, on the beautiful, idyllic island of Gili Meno off the north west coast of Lombok, consists of a number of standard and superior wooden bungalows. The rooms are fan or AC cooled and have ensuite bathrooms. There is an onsite cafe offering guests indonesian and western dishes and the resort has direct access to one of the prettiest beaches in Meno, on the south east side. Massage and general information services regarding Meno's water sport activities are available through the bungalows. Gili Meno is regarded as the quietest of the three north-est Gili islands, with a slow pace ensuring visitors a peaceful and totally relaxing stay.